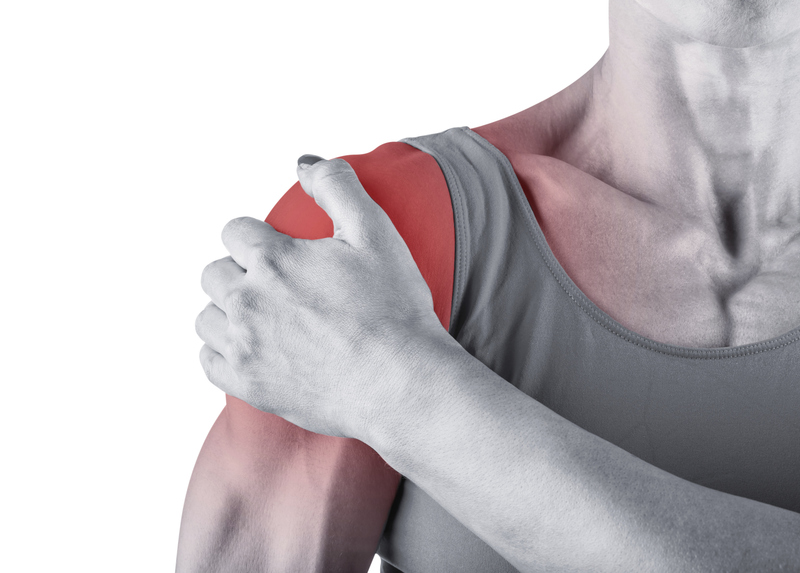 Assessment and Management of the Rotator Cuff - Test Your Knowledge! 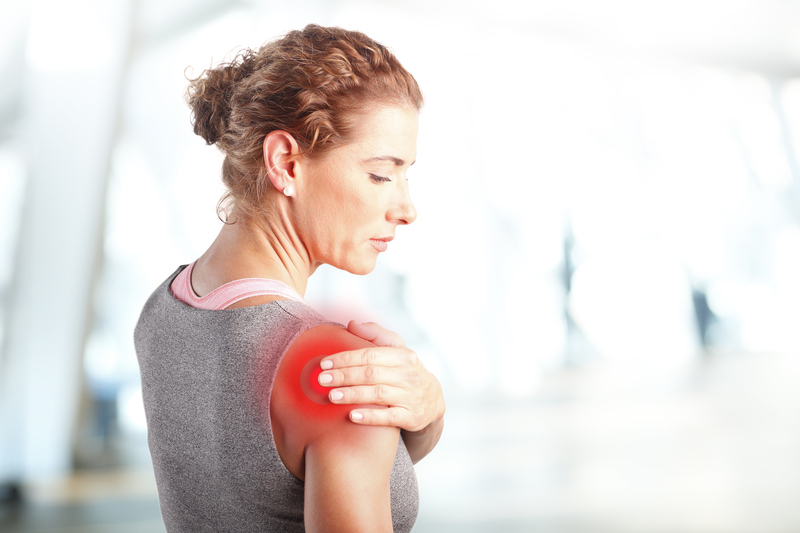 My patient has pain in their shoulder; they can still move their arm but it hurts when they do – do I need a scan to confirm the diagnosis? There are only a few instances where a scan might be useful in this situation. If you suspect a serious pathology, for example a malignancy, or if the patient has suffered significant trauma and you suspect a fracture, or sometimes if local policy dictates the need for early surgical referral for acute traumatic rotator cuff tears then a scan might be helpful. 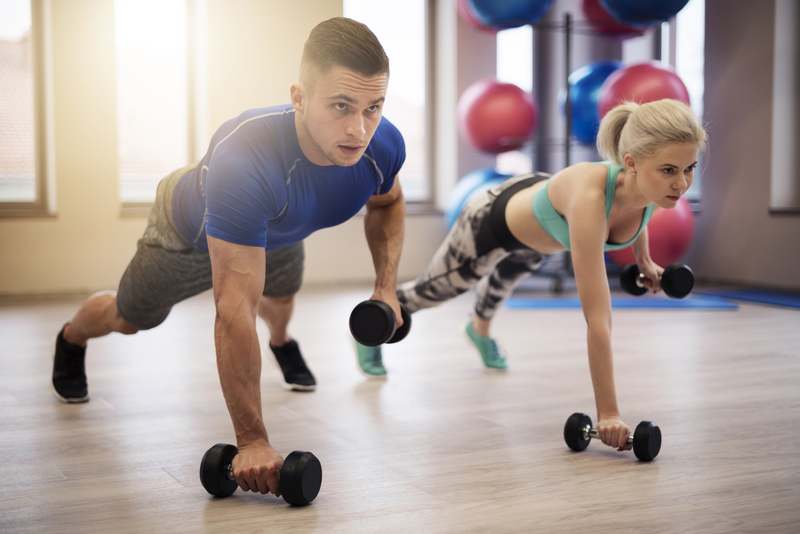 Otherwise we need to remember the number of scan findings, including bursal thickening, tendinosis and rotator cuff tears, that we see in people without shoulder pain. So, scan findings are frequently an incidental finding and need to be considered as such. How can we optimise the most promising interventions for this often resistant problem? Including the role of corticosteroid injections, surgery and possible new treatment avenues. Dr Chris Littlewood is a UK based physiotherapist. He has extensive experience of working in the UK NHS and private sector and is currently employed as a Senior Lecturer in Clinical Trials at Keele University, UK. 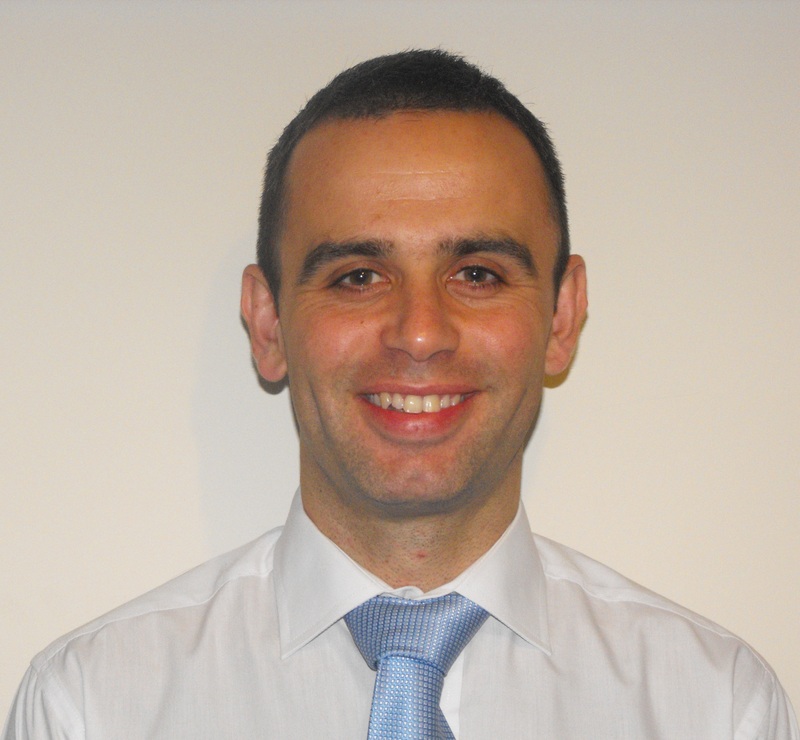 Chris undertook a PhD relating to the assessment and management of rotator cuff tendinopathy. He has also undertaken further post-graduate clinical training as well as a Master’s Degree in Health Services Research and a Postgraduate certificate in Learning & Teaching in Higher Education. Chris has lectured and facilitated courses across the UK, Europe and Australia. He has published widely in the field of musculoskeletal disorders. In addition to this, Chris supervises MSc and PhD students and is also currently an Associate Editor for the journal Shoulder & Elbow. Attend the live sessions or watch the recordings later- it's up to you! You have a full 12 months to access your course online.